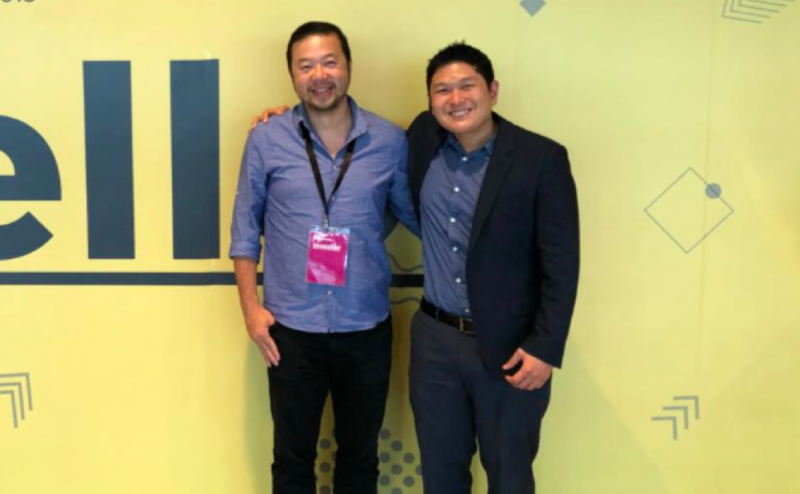 SOUTHEAST Asian venture capital firm, Indogen Capital, has set a target to invest in 10 startup companies by the end of 2019. Indogen Capital has made 15 investments in startups in Southeast Asia and Greater China since its inception in 2016. The VC firm has achieved three exits so far in Spacemob (Acquired by WeWork), Clearbridge Health (IPO in Singapore Stock Exchange), and AINO (Partially acquired by TIS Corp), and will expect two more exits by 2020. “2018 was one of the busiest years for Indogen Capital. In total, we invested in 10 companies. This year, we target another 10,” said Hendry Willy, partner of Indogen Capital in Jakarta. Chandra Firmanto, managing partner of Indogen Capital, believes that Indonesia’s strong positioning in Southeast Asia has made it the natural place for Asia’s startups to expand into. “Indonesia currently is number one in Southeast Asia in terms of number of young population under 35-years-old, internet users, and population size. These factors have driven the growth of local entrepreneurial ecosystem,” said Chandra. Indogen Capital typically invests in post-seed stage companies, though they don’t have a special preference on which sector they focus on. The firm has invested across various sectors such as fintech, marketplace, ecommerce, retail, and real estate. Its portfolio companies include Fundpark (Series A), Carsome (Series B), GoWork (Series A), Kofera (Series A), Fastwork (Series A), AhliJasa (Pre-Series A), Lunadorii (Series B), Hijup (Pre-Series A), Travelio (Series A), Recactus (Seed), Sonicboom (Seed), Aino (Series C), and Venteny (Series B). Chandra explained that there are three things Indogen Capital looks at before making an investment: the entrepreneur, the market, and the exit potential. The partners of the firm, Chandra and Hendry have a combined 35 years of experience running their respective family businesses across second and third tier cities in Indonesia. Hendry graduated from University of Technology in Sydney, Australia and Guangdong University of Foreign Studies in China, while Chandra graduated from University of Southern California in USA. In addition, Chandra also has a management consulting and banking background, having spent a few years in Accenture in Los Angeles and in running his family-owned banks in Indonesia. Chandra is also an OJK and Bank Indonesia-certified banking and multi-finance director.